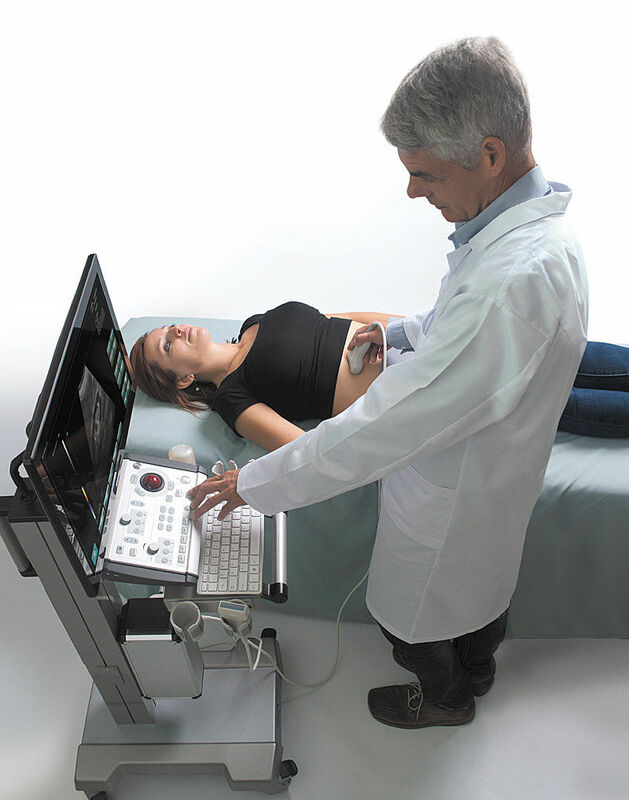 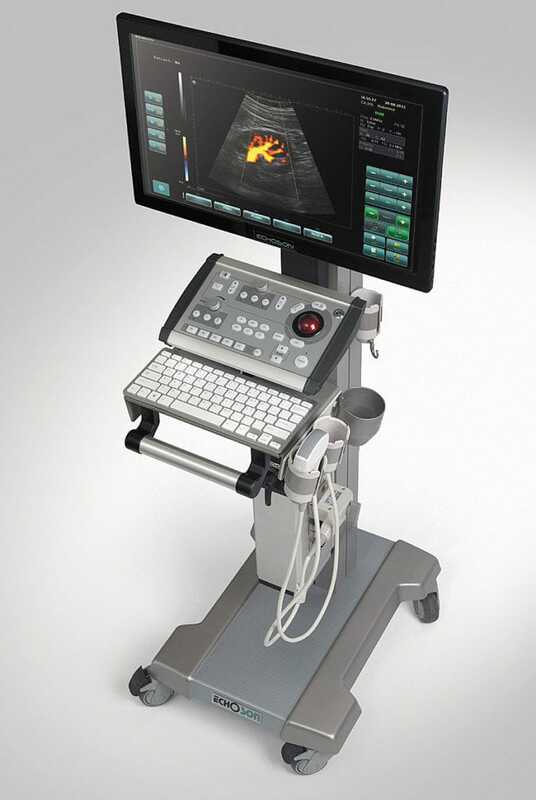 The new (after Facelift) scanner SPINEL II – (Touch Screen) is a high-performance, up-to-date, and universal ultrasound system with a wide range of diagnostic applications. 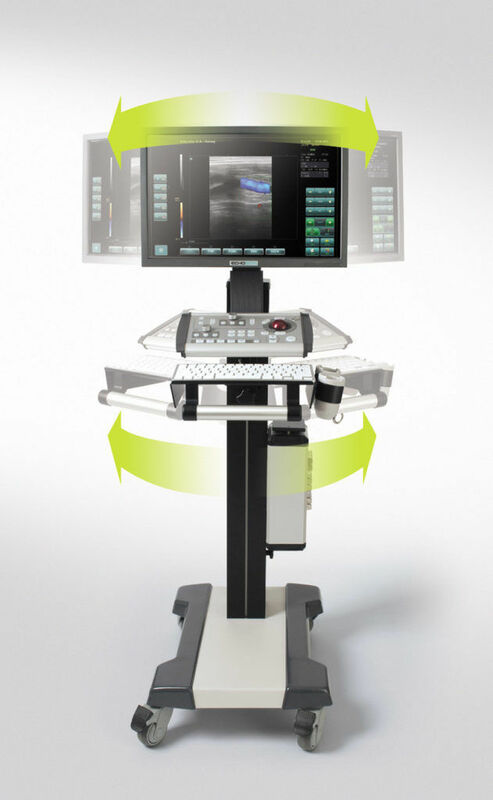 Modern architecture and flexible configurations designate SPINEL II to be programmable and adaptable for specific diagnostic requirements. 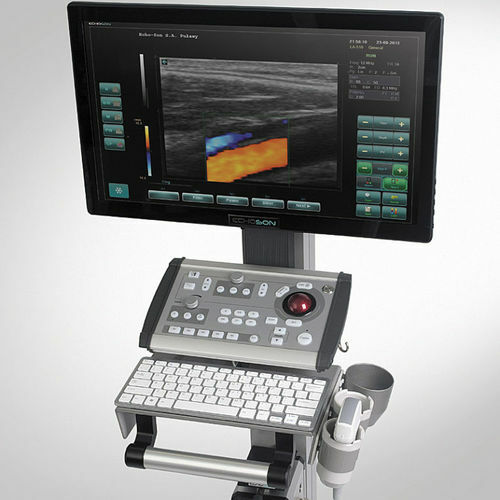 Powerful Color, Power and Spectral Doppler technology, high quality and high resolution of tissue visualization provide maximum productivity and diagnostic accuracy.